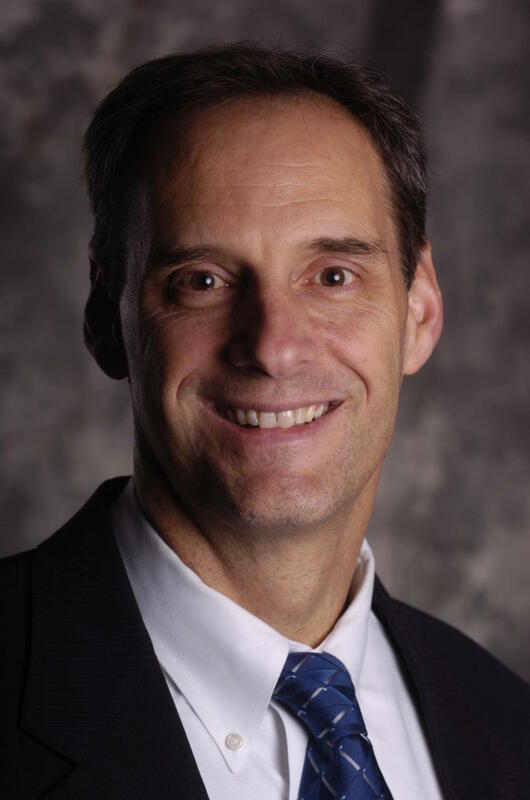 Fourth Try for School Facilities Sales Tax? 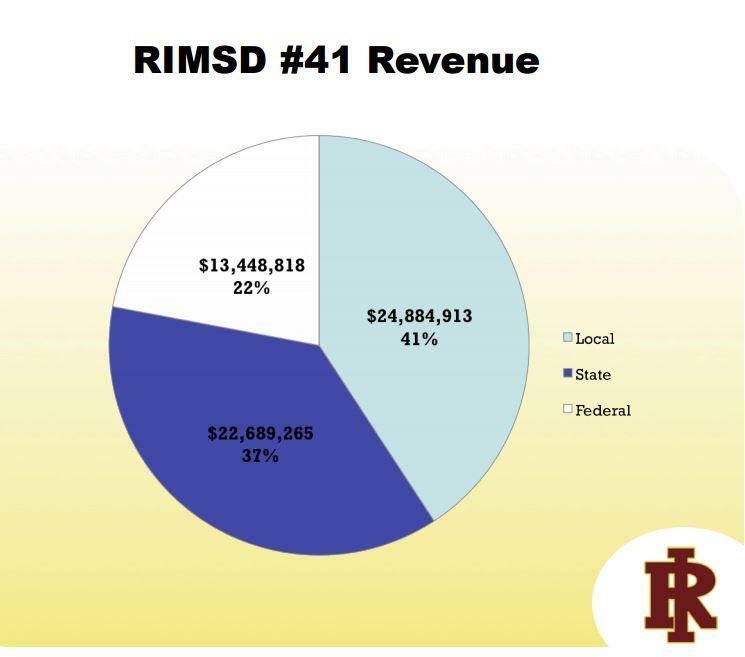 Next fall, the Rock Island School Board may ask voters for a 1% sales tax for facilities and maintenance. The number of students enrolled in Rock Island schools probably won't change much over the next five years. Tomorrow, the Board of Education will hear the chief financial officer's enrollment predictions. The cost of living in the Rock Island School District may go up next year, but the extra revenue won't pay for new buildings or programs. Tuesday night the board of education is expected to give its final approval to a new tax levy. Chief Financial Officer, Bob Beckwith, is proposing a 5 per cent increase in the levy, to 29 million dollars. And that would raise the property tax rate in the district by 15 cents or about 3 per cent. 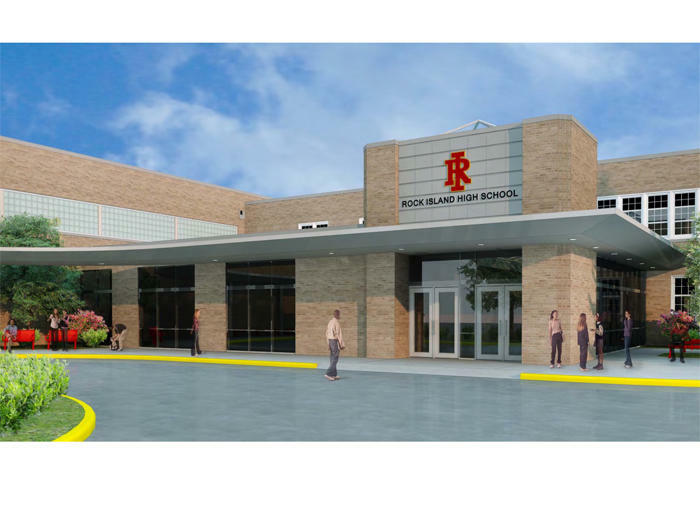 Residents of the Rock Island School District may pay more next year to support the district. Tuesday night the school board will consider a tax levy for next year. Chief Financial Officer, Bob Beckwith, is proposing a levy of nearly 29 million dollars - a 4.8 per cent increase over this year. And the tax rate would climb 15 cents, or about 3 per cent. The good news for the district is that property values are finally increasing. Beckwith says much of the increase will be eaten up by rising contributions required for Social Security, retirement, and insurance. As the new school year starts, the Rock Island School District is nearly finished preparing a new budget. Tonight the board of education will review the proposed 76 million dollar revenue and spending plan.